San Jose-based One Day Bathtub Refinishing is the South Bay’s preferred bathtub and tile refinishing expert. 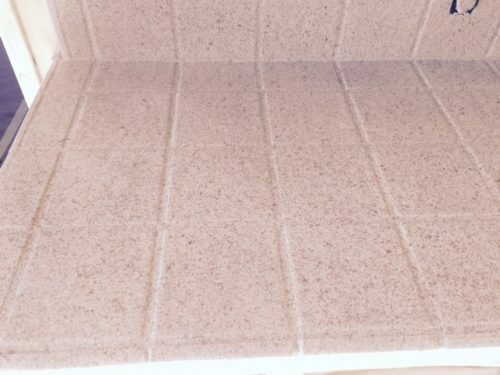 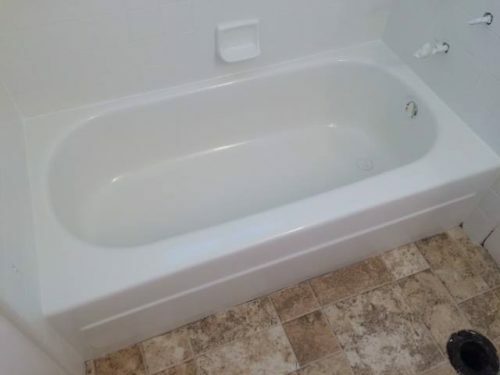 Refinishing your bathtub is an economical way to enhance the appearance of your bathroom, without the costs and hassles of major construction. 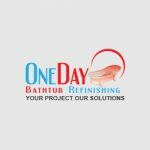 With hundreds of tubs successfully refinished, One Day Bathtub Refinishing can help you unlock the hidden potential and value within your existing bathroom. 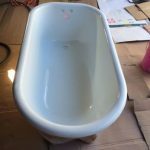 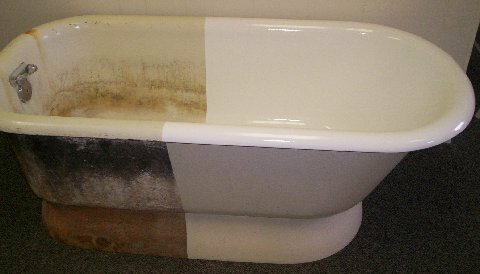 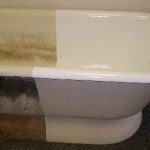 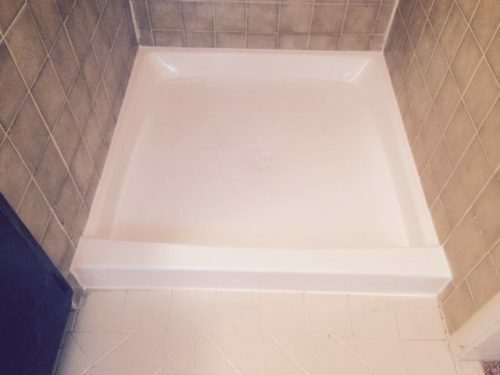 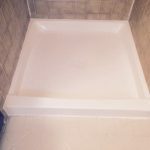 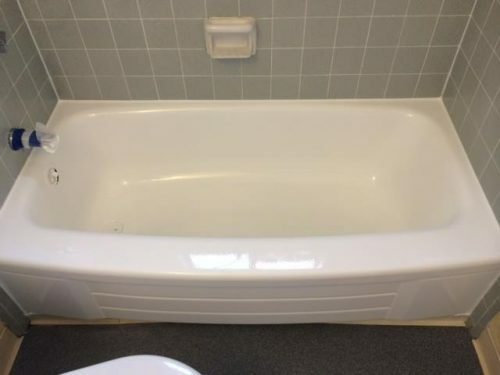 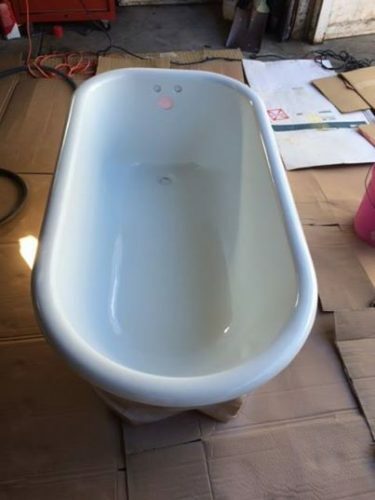 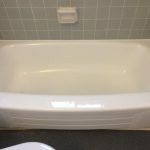 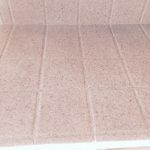 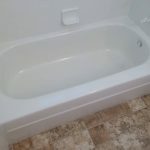 Depending on your desires, we can restore your tub’s natural white color and finish or change it to a new color entirely.